Gully Boy is an upcoming 2019 movie. This film began in January 2018 and released on 14 Feb valentine day. Film Running time is 153 mins. 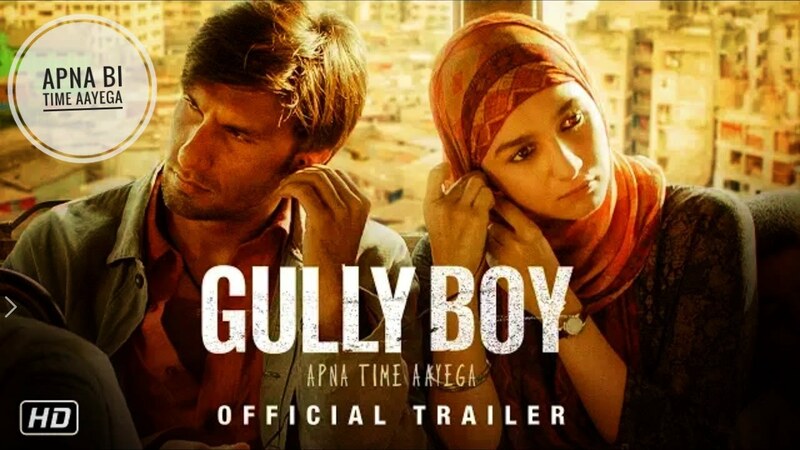 Gully Boy” is a film about a 22-year-old boy “Murad” (Ranveer Singh) from a ghetto in Mumbai, India. The son of a driver who worked hard to get him education so he can get good job. Murad always wants to be a rapper.